On your next visit to the Sunshine Coast, experience the “art of living well” — this time, with camera in hand and eyes peeled- to hopefully catch a glimpse of the local wildlife! Meandering trails run full circle around this bird sanctuary and breeding ground, popular with bird watchers and families seeking to interact with nature. 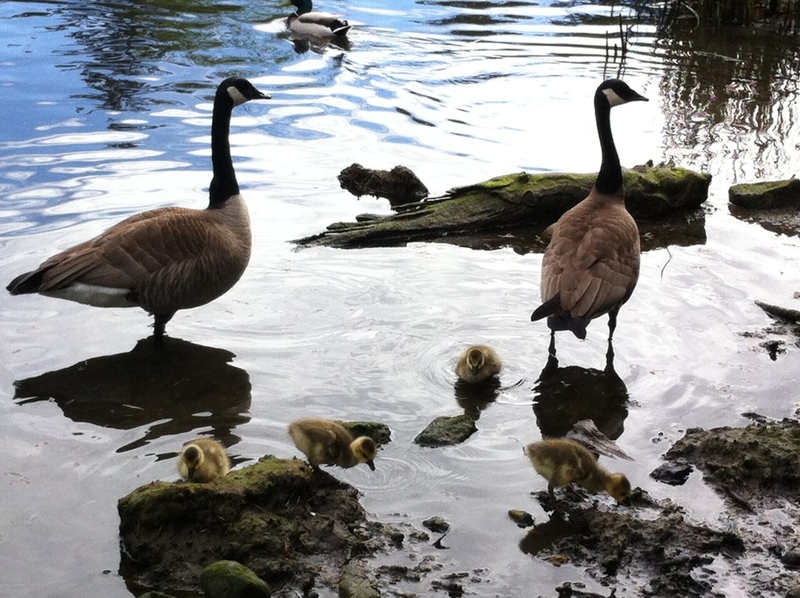 Currently there are several sets of goslings (baby geese) so its a great time of the year for a visit. The ferries are a part of most trips to the Sunshine Coast (unless you arrive by plane!) and provide a great opportunity to look for wildlife. Seabirds, eagles, and harbour seals are quite common sightings. 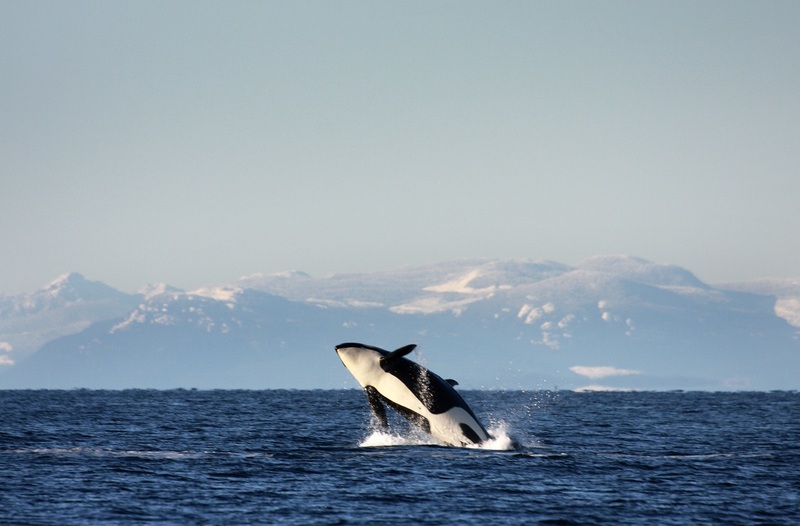 And while maybe not an everyday occurance, it isn’t out of the ordinary to catch a glimpse of a pod of pacific white sided dolphins, harbour porpoises, stellar sea lions, or even a few orcas. There are several fish hatcheries on the Sunshine Coast, dedicated to sustaining and building salmon and trout stocks in local waterways. These hatcheries offer self-guided hatchery tours and you can see the fish at various life stages in the large tanks. Any chance to be on the water in more wilderness areas is sure to bring about wildlife sightings. The best way to do that while on vacation? Book in a guided tour! 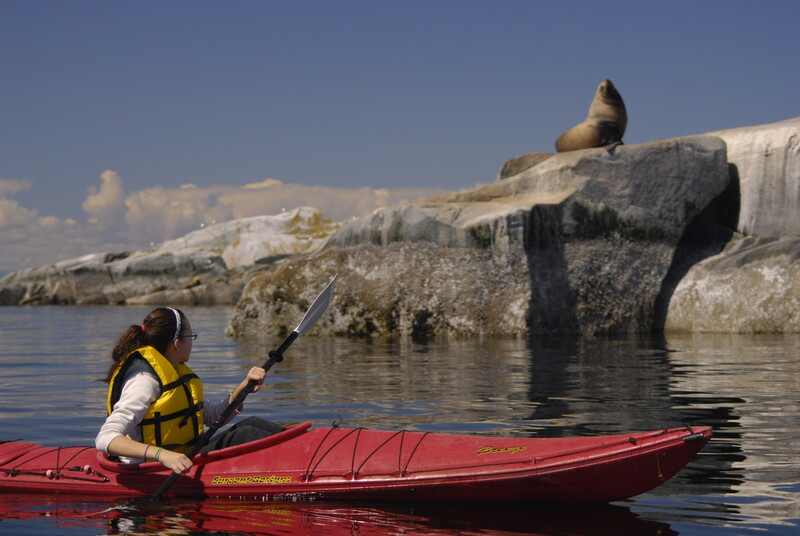 Go sea kayaking, cruise on a sail boat, buzz along in a zodiac or motorboat, or take to the air with a seaplane tour. Get the local expertise and take out the hassel of doing it yourself. We love hearing about your adventures on Facebook, Twitter, YouTube, Pinterest and Instagram, too! Get outside, get active, and enjoy everything the beautiful Sunshine Coast has to offer! Tag your travels– #sunshinecoastbc.